As well as our exclusive ranges we also have thousands of products available under our own MV brand. Wherever you see the Mark Vitow stamp on a product, you can be assured of quality, value for money and of course, always backed by our exceptional customer service. 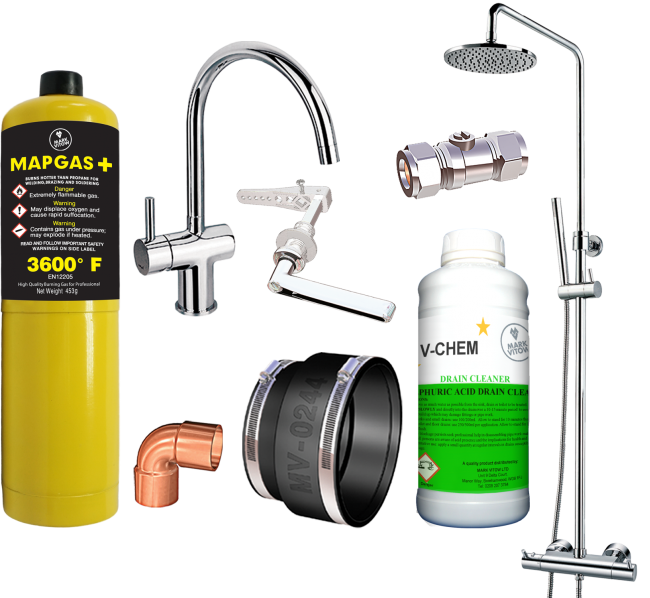 We offer a comprehensive range of Plumbing, Heating and Bathroom products under the Mark Vitow brand. Browse our catalogue to view the thousands of Mark Vitow branded products available.